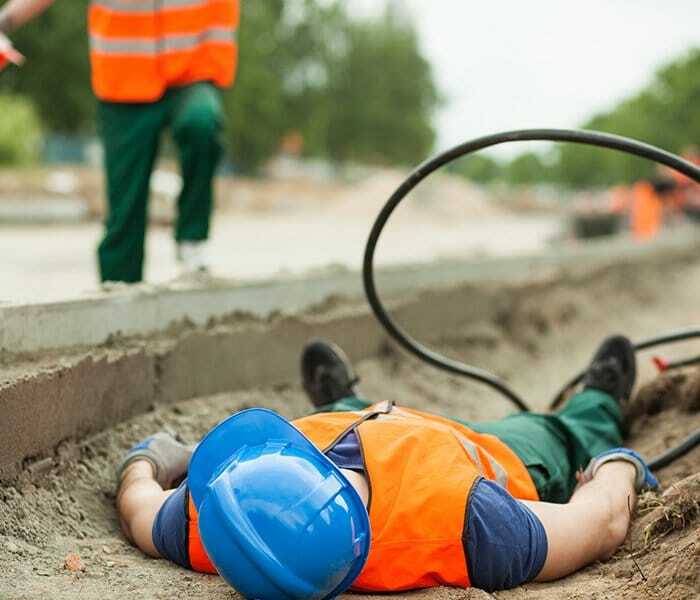 The New York construction accident lawyers at the F&A injury law firm specialize in all types of construction site incidents including electrocution accidents. According to statistics, more than 400 construction workers are killed due to electrocution injuries at construction sites nationwide. Many electrocution accidents are preventable. Depending on the severity and length of the electrical shock, a worker may suffer a slight injury to the skin or major damage to vital internal organs. Contact the electrocution accident lawyers at the F&A construction site injury law firm at (212) 222-1111. 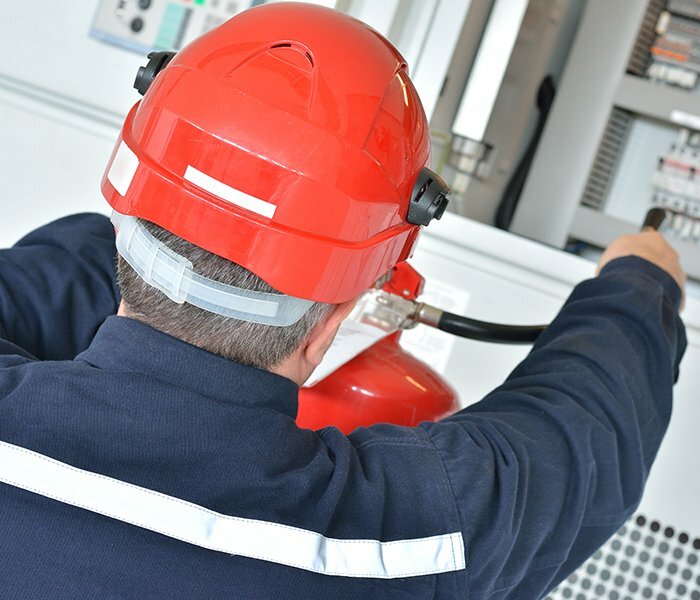 We work with top fire safety and electrical engineering experts to help prove liability against constructions site owners and contractors. We also work with top medical specialists including neurologists, orthopedists, plastic surgeons, and others to coordinate a client’s medical care ensuring the best medical treatment which will in turn ensure the strongest damages presentation at trial.Electrocution presents a real and serious threat on a construction site. In fact, electrocution is so prevalent that the Occupational Health and Safety Administration (OSHA) has named it one of construction’s “Fatal Four.” Electrocution is one of the leading causes of occupational injury in construction workers – with subcontractors and utility workers being the most vulnerable. Damage to the internal tissues and nerves. Electrical currents release thermal heat, which can lead to burns and other damage to your body’s internal structures. Cardiac arrest. Your heart has its own electrical system that an outside current can interrupt. Electrocution victims often have some irregular heart activity and may even experience a heart attack. Thermal burns. Electrocution victims often experience painful burning where the current enters and exits the body. Muscle spasms or difficulty controlling body movement. Some of these symptoms could be indicative of a serious neurological or cardiac injury. It’s essential that every worker who comes into contact with electricity seek immediate medical care. Who Is Responsible for Electrical Injury on a Construction Site? A utility company failing to monitor or turn off lines after receiving a request. A third-party electrical subcontractor fails to properly wire a work area. A product manufacturer negligently sells a defective piece of equipment. Your construction injury may give rise to a third-party negligence claim when someone other than your employer is to blame. Even if you’re collecting workers’ compensation benefits, it’s important to schedule a meeting with a construction injury attorney who can help you explore additional legal options. 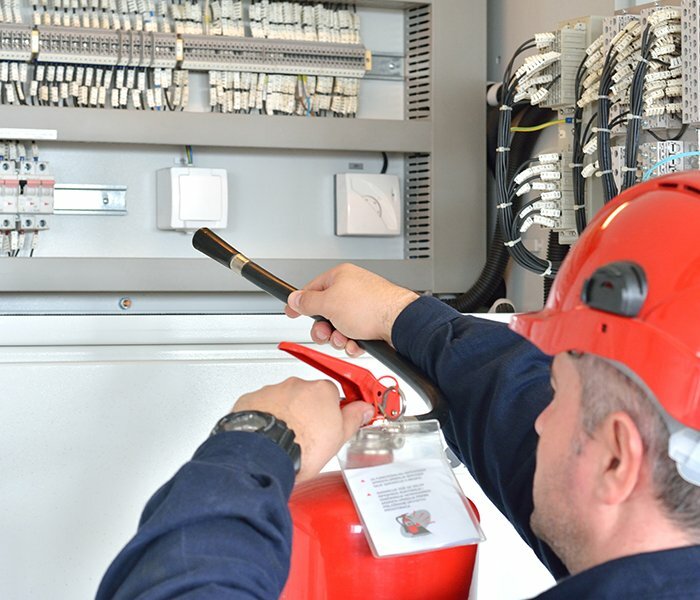 Victims of electrical injury often require extensive medical care and may miss long periods of work. Workers’ compensation benefits only cover a portion of your salary, so you might find it difficult to make ends meet while you’re recovering. This is where a personal injury claim can be helpful. Frekhtman & Associates is committed to helping New York construction workers gain compensation for their injuries, including pain and suffering. For more information about third-party negligence claims, please contact us to schedule a free case evaluation with our firm.